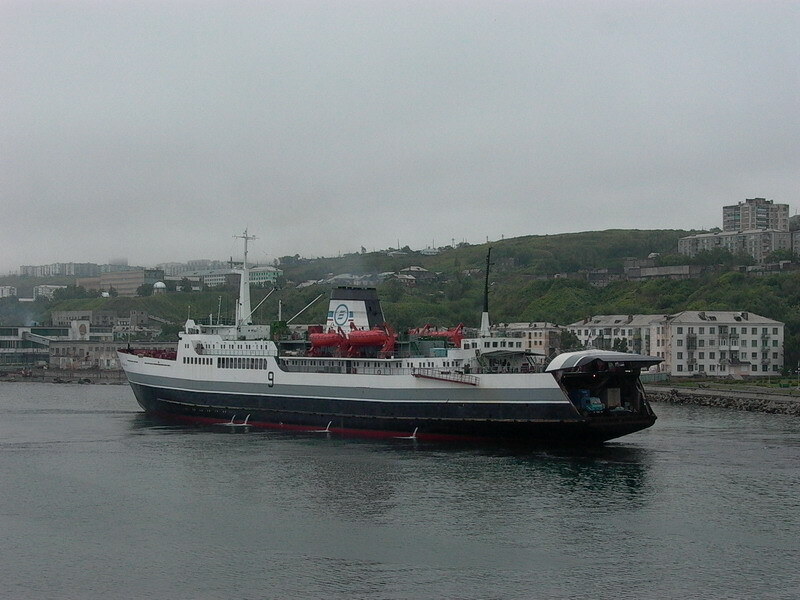 SASCO ferry fleet consists of four "Sakhalin" type ferries. Being the part of multimodal cargo delivery pattern, ferries enable to deliver to Sakhalin a number of miscellaneous cargoes. The line is always effective! The only condition which may cause interference with navigation is bad weather. Besides cargo carriages, three of four ferries offer passenger carriages. Ferry is a good alternative either to get to the island or to leave it for Mainland, both on reasonable price, if to be compared with air transport.